WWE NXT is, more often than not, the shining beacon amongst the dross of WWE Raw and Smackdown. Wins and losses matter, feuds progress with logic rather than illogic, and it’s only an hour long! Seriously, though, it should be extended to two hours. 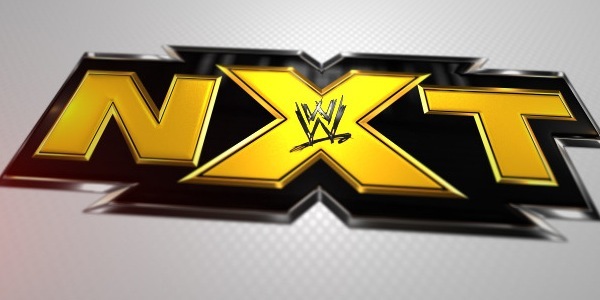 Imagine what they could achieve…Here are my thoughts on the latest happenings in WWE NXT in 2015!